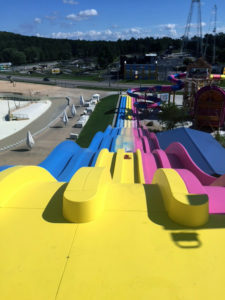 Regardless of all the caution, care, and maintenance you carry out with your water slides they still have a tendency to wear out with time. Eventually they will either need to be replaced or restored. 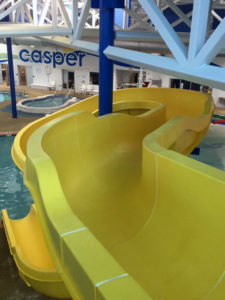 Our water slide interior restoration service is an effective way to significantly expand the life of your water slides. 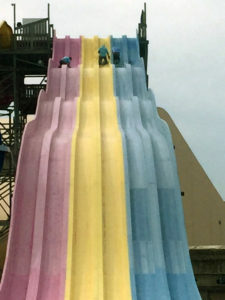 Water slide interior restoration is a more cost effective alternative to purchasing brand new slides. 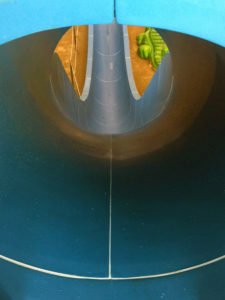 You can restore the appearance and functionality of your water slides without having to replace them.